Since 1996, Furnace World is your best choice for repair, installation, and service in homes and buildings just like yours in the Colorado Springs and all of El Paso County. We take special pride in the craftsmen we train and employ--a fact you'll see in the reviews below. It's also noticeable immediately in the attitude and integrity our technicians bring to your job site. Our entire company works hard to make your experience with us hassle-free and enjoyable. You can also be assured that Furnace World stands behind the work we do as well as complies with all local codes. 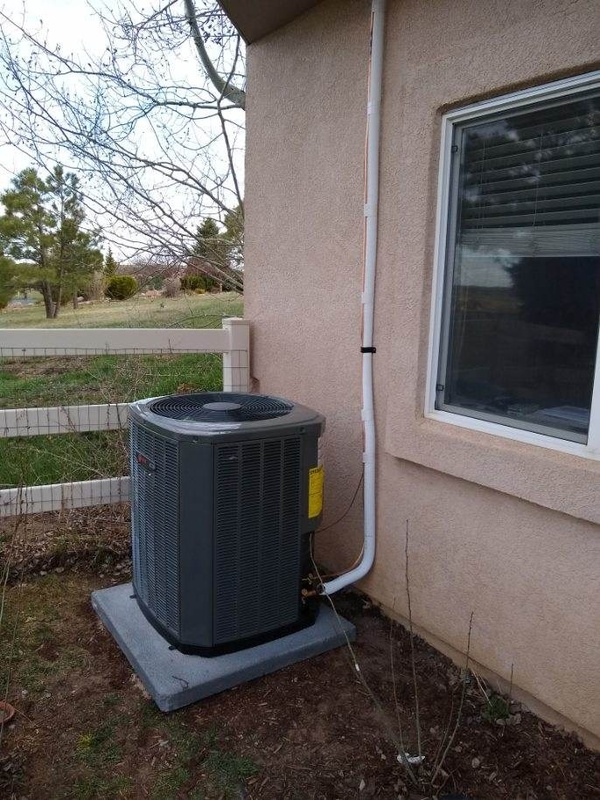 This is why, as you can see by the map and reviews below, we are rated so highly for Furnace Repair and Air Conditioner Repair in Colorado Springs CO. 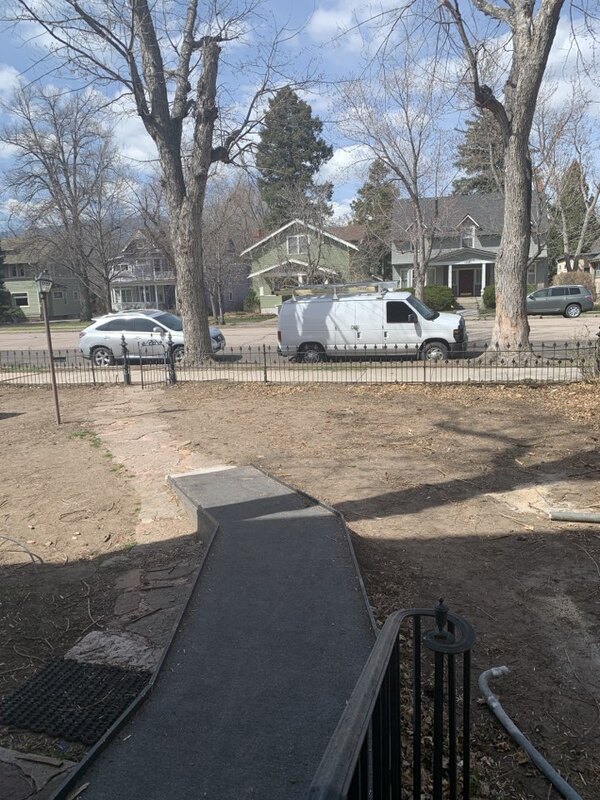 Call us today at 719-473-9276! If you are looking for a quality company that does great work then Furnace World is where you want to go. Thank you so much for the feedback. We appreciate you taking the time to review Luke. I remember when I interviewed him. I was so happy to bring him on the team. I’m happy you feel the same. Tom and Matthew called and arrived alittle early, which I appreciated because our heat had shut down during the blizzard. They did a great job, explained everything and charged a reasonable price. They were friendly, considerate of my home and made sure everything was cleaned up when they left. Couldn’t asked for better service and quality work. Highly recommend Furnace World! Thank you so much for taking the time to review Andrew and Tom. I appreciate your business. Tom & Andrew are awesome. Thank you so much for taking the time to leave Tom and Andrew a review. We appreciate your business. We are very fortunate to have a company such as Furnace World. They are reliable and strive to do everything possible to make the service call just as it should be. Thank you so much for taking the time to leave us a review. We appreciate your business. Micah called ahead to remind me of my appt to diagnose an issue I was having with our newly installed furnace. He arrived promptly at the scheduled appt time. He was professional, curious, and easy to talk with. After diagnosing the issue, Micah wasted no time in tracking down a new part and was back very quickly and had it installed in a flash. Micah and Furnace World have been a pleasure to work with and so far have stood behind the products they sell and install. Thank you for taking the time to leave us feedback. Thank you for your business. Luke got here early and was polite and hard working. He explained what he found wrong and was able to fix it quickly! I will definitely be using Furnace World in the future! Thank you for taking the time to leave a review. Reviews are one of the fastest ways for the general public to find a great contractor. Thank again. Thank you for taking the time to write this review. We appreciate your business. Awesome thank you for taking the time to leave Tom a review. Thank you for taking the time to leave feedback on Tom and Andrew. Thanks for your business. Luke was thorough with the furnace tuneup and went above and beyond in cleaning a severely neglected humidifier. He followed up be cleaning up any and all contamination that came out in the process. He was well equipped with the right tools and wore covers over his shoes so as not to bring anything into the house. Would strongly recommend and would use Furnace World again. Thank you so much for the feedback. We appreciate your business and review on Luke. Emergency "no heat" call made to Furnace World answering service on a Saturday afternoon. Tech called me back within minutes, quoted a price $30 less than another furnace repair co. I'd called. He was at my front door in less than an hour. Tech was courteous, wore shoe covers to protect our carpet, fully explained all he was doing and had furnace working in 5 minutes! Will call Furnace World for all my future heating repair needs! Highly recommended!! Thank you so much for taking the time to leave this review. We appreciate you counting on us. Thank you for the feedback. We appreciate your business. I very much appreciated the service and expertise of Taylor! Once again, Furnace World shows up with professionals from the initial helpfulness of Steve to the deliverance of service with Taylor. A snow day came in between our dates and the re-schedule was handled most timely. The tech Taylor was so knowledgeable in evaluating our Furnace and Water Heater. Taylor talked in detail for us to understand exactly what our immediate needs were. Our parts needed were on the van!! No return visit! Personally, I felt Taylor was respectful, he was professional and never appeared rushed to complete the work. Furnace World was a very positive experience for us with Steve and Taylor at the helm! Thank you so much for the feedback. We love Taylor and Steve too. We appreciate you taking the time to write this review. Thank you so much for your feedback. I appreciate you doing this for everyone that wonders about us. Thank you for the feedback. It’s helpful for us and others to see reviews. Always great service. Polite and on time. Thank you so much for taking the time to offer a review. We appreciate your business. I'm very satisfied without thorough the technician was. I was also happy with how completely he explain to me everything that he was doing and everything that he was seeing. Thank you so much for taking the time to submit this review. Reviews are the fastest way for others to find us like you did. We appreciate your business. RHEEM natural gas water heater replacement. Pilot light cleaning and safety check! Furnace and air conditioner tune up on trane equipment. Replacement of Heat Exchanger in Bryant 80 percent efficient furnace.